Lighting your kid’s room is an amusing but extremely important task. 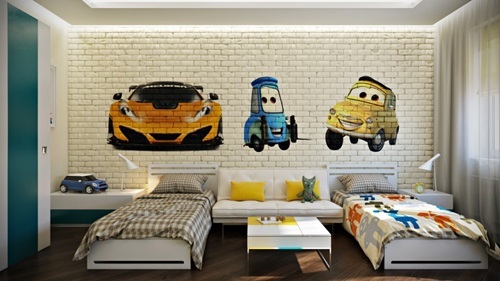 Because it forms your kid’s personality, interests, and first memories, you have to be creative and selective in dealing with every single item in this room. 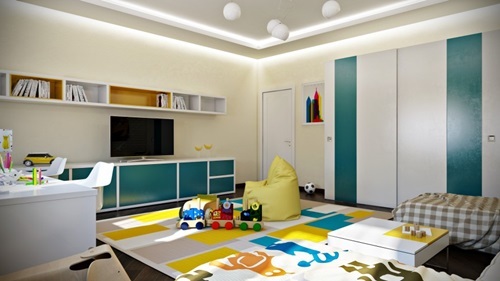 The room will need some movable and standing lamps according to your kid’s taste. 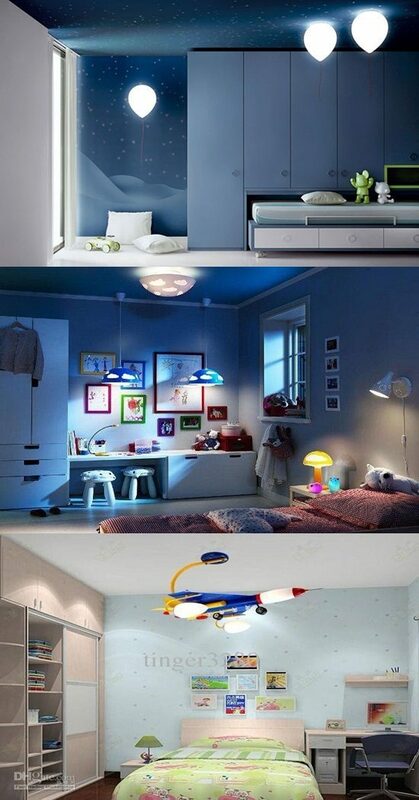 Cool lamps for kid’s room differ in its style. 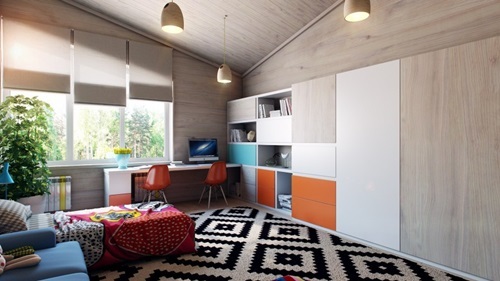 Design, and color according to your kid’s gender. Mostly, girls prefer pink colored stuff. 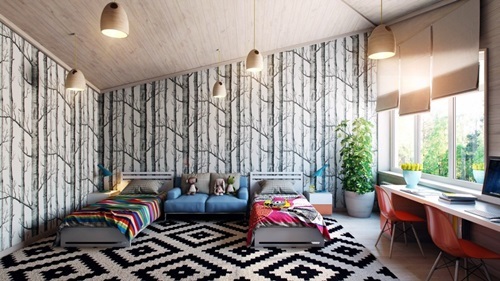 The overall decor of the room has to match this idea. Lamps should reflect their hobbies and imagination. They love flowers, pictures, and butterflies. 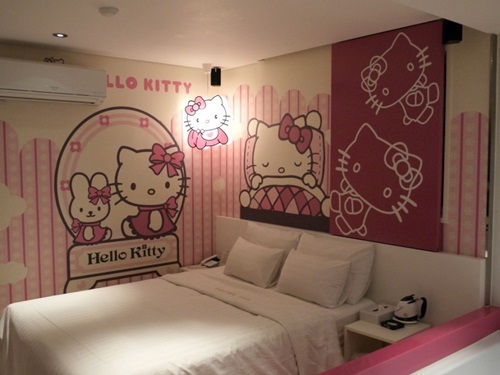 Their favorite cartoon characters may come to light her room and give her pleasure. As for girls, fairy tales and butterfly adventures are the best. They will be happier if their toys give them help and light their room at night .Ballerina Slippers, The Blue Moon, and the Large Rabbit would be the best for this task. Boys have different interests. Football, basketball and adventures are most boys’ favorite cartoon and video games. You could pick up some farm or jungle animal characters or even Superman to light your boy’s room. Such difference is only in the design, but the functional light is the same. Just let them decide the look of their room’s lights. Because your kid always spend the whole night in his room, the nightlight becomes mandatory. It has different colors, shapes, and sizes to choose from. This light helps the kid to get rid of fear and find out his way to bathroom or water in the dark. Toys nightlight could serve as a companion and learning opportunity beside its functional purpose. If you have a tight budget, you can get a traditional lamp with nightlight in base that gives sounds to help your kid to sleep deeply. Chandelier is another type of cool lights for kid’s room. It has to be creative. For boys, it may be a big ball or helicopter. Girls like it to be a fairy or butter fly with some crystals and pinky or floral shapes. Plug a lamp into the wall for reading a bed-time story at night. It has to match the room’s decor. Other kinds of lamp are used for custom purposes such as projector lamp, clip-on, floor lamp, and no fuss general lighting. Generally, lamps for kids have to be licensed and safe.